A man has claimed his life was destroyed by allegations made about him assaulting a young person in a residential home. James Annette, also a former assistant manager with Fort William Football Club, lost his job and his role with the team after he was accused of assault by pushing a young person to the floor and holding his wrists 0n October 3, 2017. He was yesterday cleared of the charge after a trial at the town’s sheriff court. The complainer, who can not be named for legal reasons, had earlier given evidence accusing Annette of assault. The young person said: “James pushed me in the chest and I fell down. When I stood up, he rammed me into the living room door. Two workers at the care home spoke about the night of the event, but neither could confirm that they saw the complainer being pushed or held by the wrists. Giving evidence Annette, 61, said: “I have not worked since the night of October 3, 2017. I now live alone. “Since that night I have suffered with anxiety and depression and my life has been destroyed. “I had been three years in the job when this case happened. I took the job because it meant I could do my assistant manager job with Fort William Football Club. During the trial, Annette said he had deflected arms that were put up from the young person, but at no time did he push him over or hold him by the wrists. 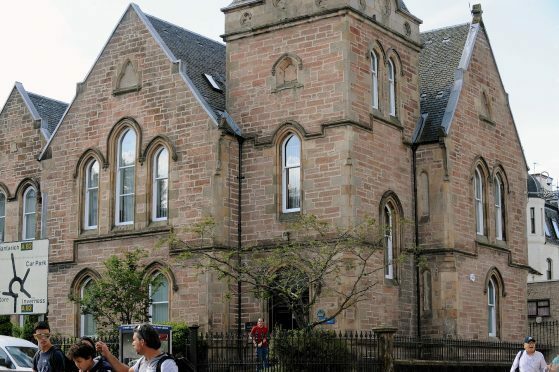 Procurator fiscal Martina Eastwood argued that the complainer and two support workers may not have corroborated every part of the charge, but in law didn’t need to. Defence agent Hamish Melrose, said the inconsistencies in the evidence given by the complainer and two support workers should be viewed in favour of Annette.